The Canning River is a large system that is a major contributory to the Swan River. 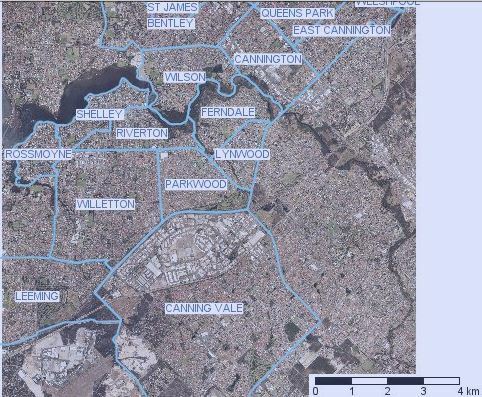 This project is specific to the Canning River from Bull Creek to the Nicholson Road Bridge and the suburbs that adjoin this part of the river. within the Shire of Canning ie Rossmoyne, Shelley, Riverton, Ferndale, Cannington & Wilson. According to Birdlife Australia WA there are 387 species of birds that breed in WA. The small area of the City of Canning has recorded over 100 of these! On this website I have only shown photos that have been taken within this region.